Posted on January 17, 2019 at 10:28 pm. Holly Olszewski also experienced a somewhat similar “a-ha” moment relating to her health and well-being. “After my third child was born, I weighed 237 pounds and my doctor said, ‘You’re going to die and you need to do something about it. You’re not on a good path.’ That really spoke to me and really motivated me to change. I had three children in two years, so there was a lot going on. I made up my mind that it was important to be there for them and help them learn a healthy lifestyle.” She started walking a mile every day. “Then it turned into running and the running turned into triathlon.” She lost 90 pounds and has maintained a healthy weight. 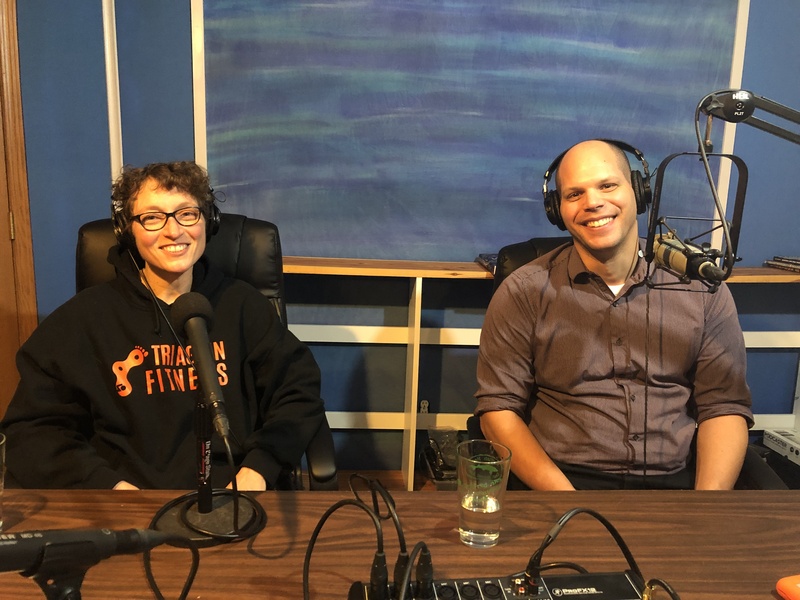 Listen to Holly and Dave share their story on the Michigan Runner Girl Podcast by clicking on the player at the top of this post. 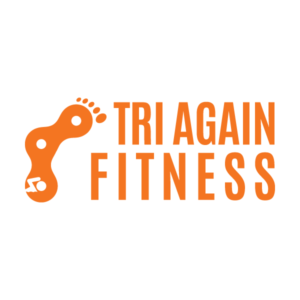 Holly and Dave, both music teachers for Traverse City Area Public Schools and teammates with Tri Again Fitness, share their inspiring journeys with Heather. Both are training for this summer’s IRONMAN 70.3 Traverse City. Holly and Dave, in the MRG podcast studio. 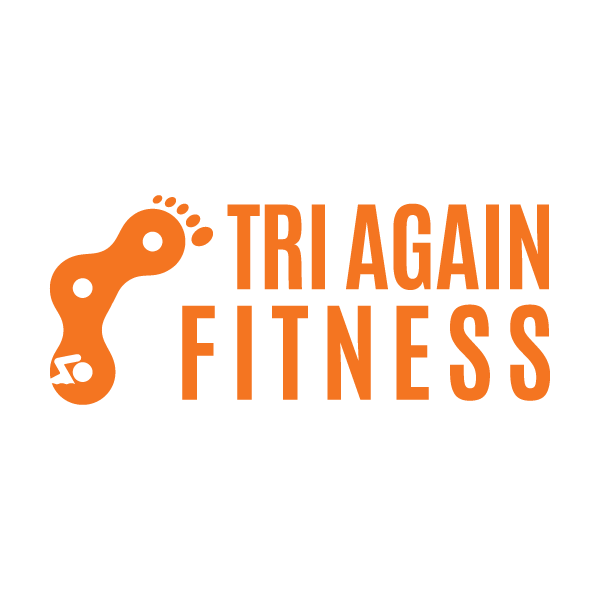 They describe what it’s like to have found their tribe—Tri Again Fitness—of like-minded people. They also talk about the ups (making strong connections with others, accomplishing big goals) and downs (losing friends) that come with making a big lifestyle change. Holly and Dave are candid about what they’ve learned as they became stronger athletes and some of the biggest hurdles—Holly had to overcome a great fear of deep water in order to learn how to swim and complete a triathlon and Dave says he’s learned so many lessons from his race mishaps early on in his journey. The Michigan Runner Girl Show is made possible in part by the Grand Traverse Resort & Spa. 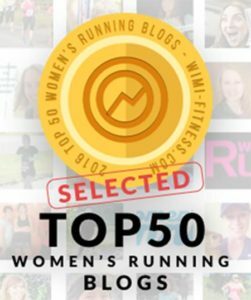 If you enjoy what you’re hearing on the Michigan Runner Girl show, we’d be so grateful if you’d take a few moments to write a review on iTunes. This will help more runners and Michigan lovers like yourself find the podcasts. Thank you!! Also, the quickest way to get the podcasts is to subscribe to the show via iTunes or via Stitcher or your favorite podcast app.